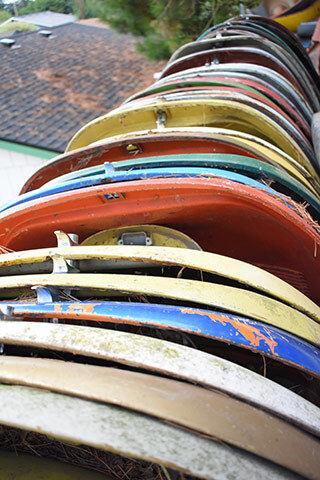 Trafton’s started with humble beginnings. We worked on early aircooled VW’s when they were still being sold new. 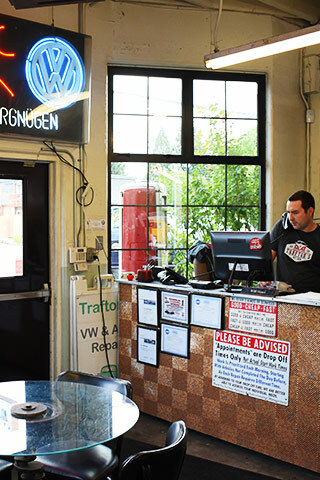 While keeping our traditional roots, Trafton’s has evolved into a full service and repair shop for old and new model Volkswagen’s, Porches, and Audi’s. It’s a common sight to see a late model VW Jetta or Passat in the shop bay right next to an early 60’s VW Bug or Bus. Trafton’s services everything from the VW Squareback to the Tourag, and from the Audi 5000 to the Audi Allroad. 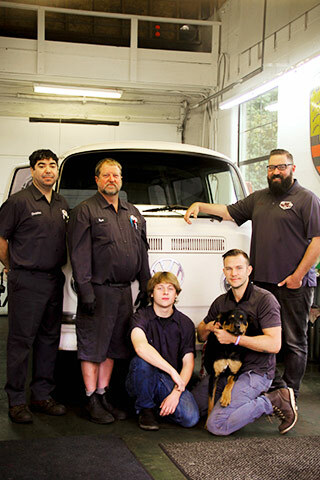 Through the legacy of Bill Trafton who started the business nearly 41 years ago, to the new owner Steve Spinnett who is still working on VW’s since he started in 1976, Trafton’s has stood on its moral belief system that you should treat others as you would want to be treated. This results in a business that holds the highest level of integrity.